Addressing the challenges of change is much simpler with a structured framework. Learn more about the ADKAR Model and how you can apply it! 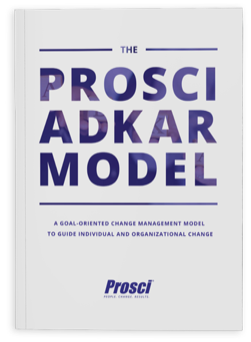 This guide will fast-track your understanding of the Prosci ADKAR Model and its application for personal and organizational changes.